It is October and the excitement is building. Talk turns to Halloween costumes, trick or treating and ALL THE CANDY. 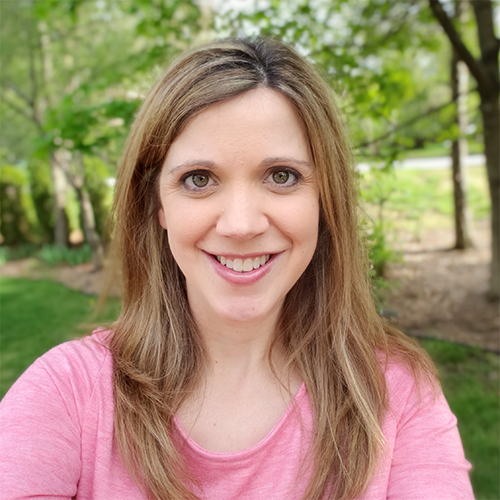 The sugar high rush of excitement is common this time of year, but unfortunately learning still needs to happen in classrooms everywhere despite this excitement. 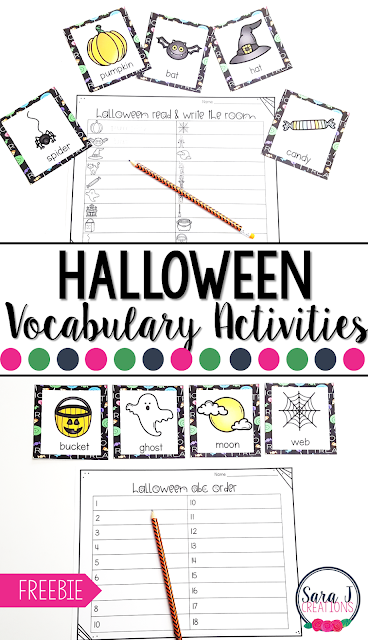 Play off your students' excitement for Halloween with these vocabulary activities. They get to talk all things Halloween while still learning and practicing important skills. This freebie comes with vocabulary cards that have a picture and the matching word underneath. You can use these vocabulary cards in a few different ways. Post the vocabulary cards around the room. Have your students take their recording sheet with them on a walk around the room. When they find a picture card that matches a picture on their recording sheet, have them copy down how to write and correctly spell that word. Continue this until all word cards have been found. This would make a great center activity. Spread out all of the Halloween vocabulary cards and practice putting the cards in alphabetical order. Once they are in order, record the answers on the recording sheet. To write Halloween themed stories, grab a few of the vocabulary cards to help create the story. Make sure that the vocabulary cards selected are in the story somewhere. Underline the words each time they are used in the story. Ready to grab your FREE Halloween Vocabulary Activities? Just click the "click to download" button below. Enter your name and email and the file will be automatically emailed to you. Trouble with the download? Check our FAQs first.